. 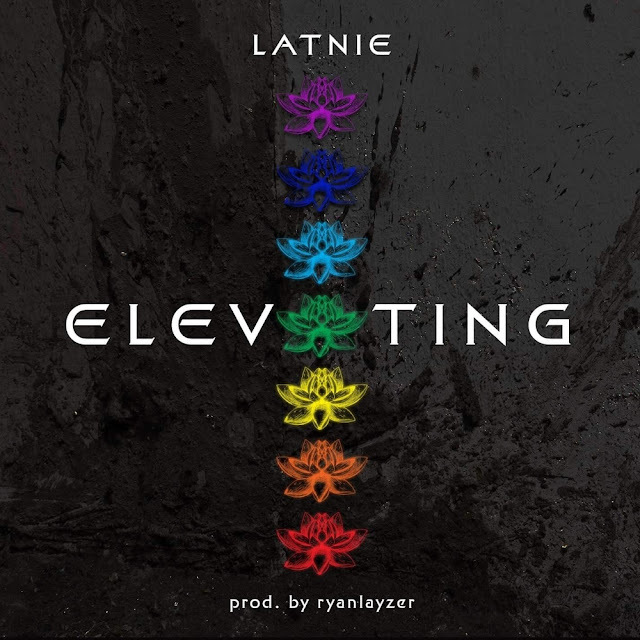 @MrLatnie Gets In Gear For 2019 With "Elevating"
After a solid end to 2018 with releases like "Nu Legend" and more, Florida rapper Latnie drops the Ryan Layzer-produced "Elevating." 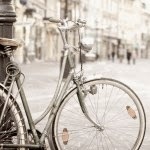 He uses a heavy focus on rhythm and drums to get your head knocking to this one.Latnie is moving forward and wants to take his friends with him on the journey. It's all about progress. No matter where you started, you can improve and elevate.